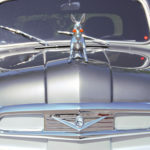 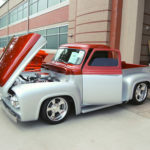 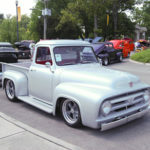 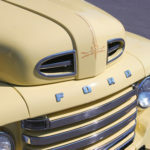 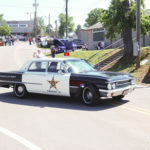 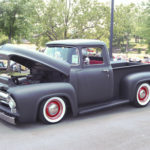 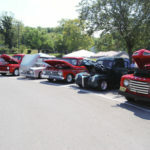 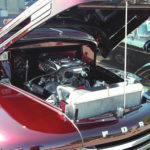 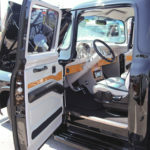 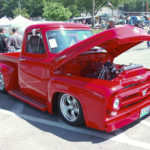 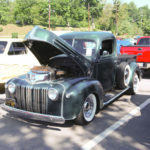 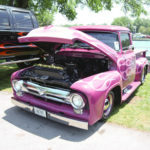 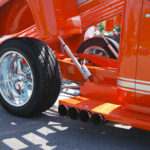 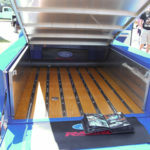 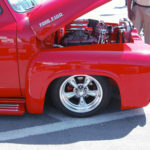 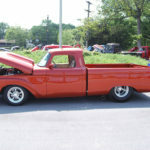 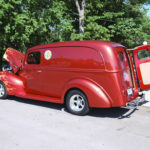 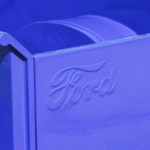 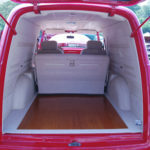 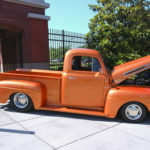 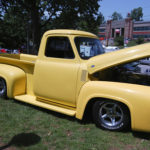 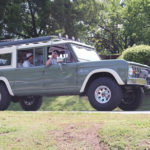 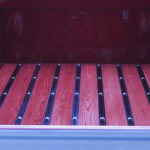 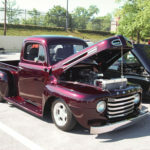 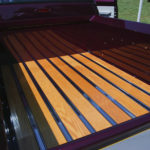 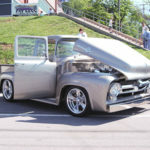 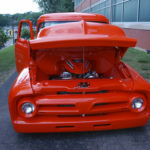 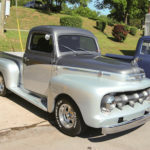 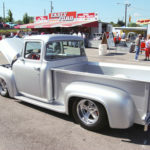 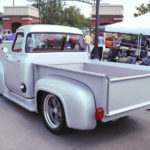 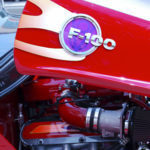 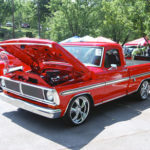 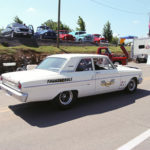 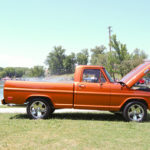 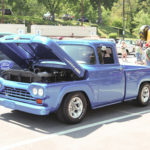 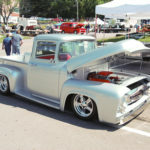 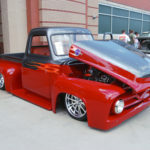 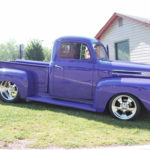 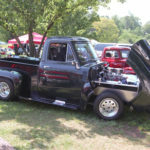 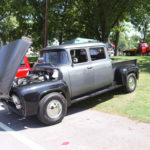 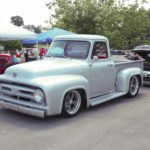 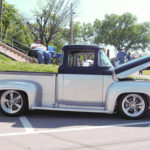 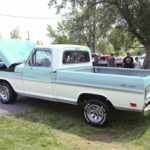 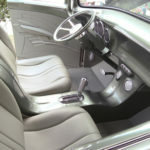 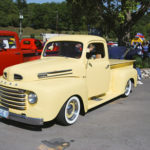 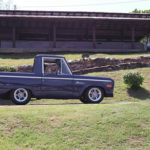 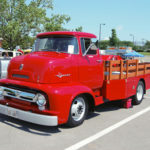 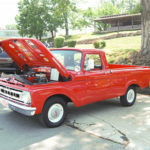 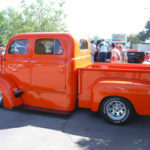 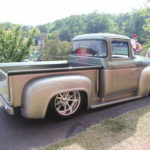 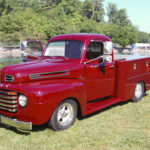 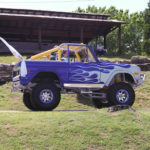 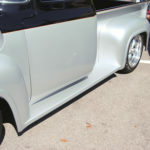 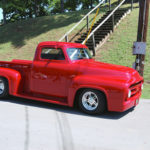 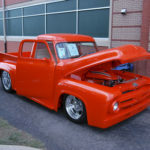 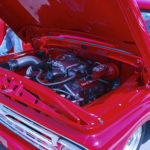 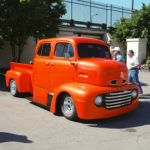 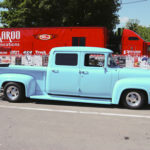 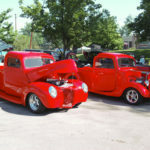 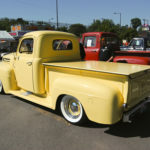 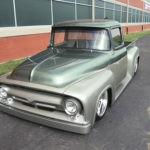 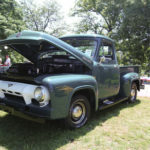 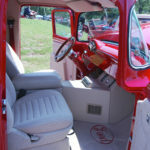 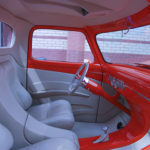 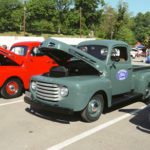 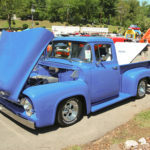 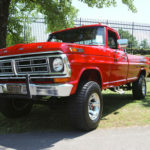 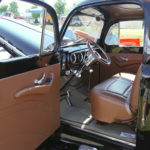 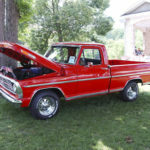 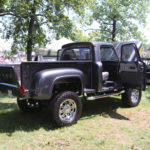 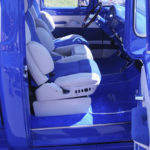 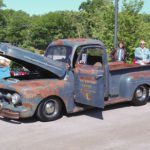 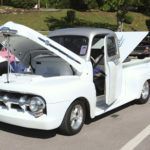 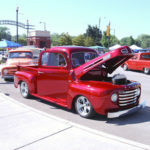 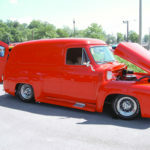 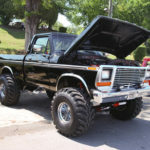 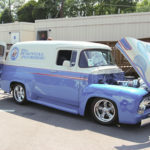 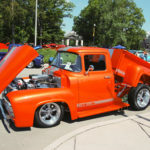 Hundreds of Ford trucks invaded Chilhowee Park in Knoxville, Tennessee for the 30th annual F100 SuperNationals. 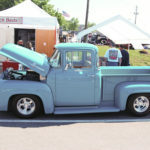 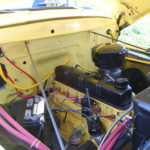 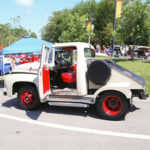 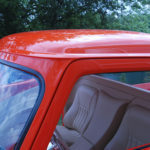 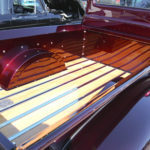 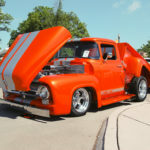 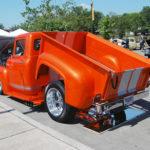 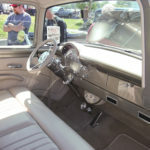 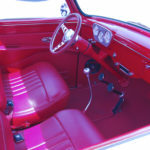 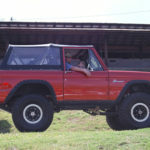 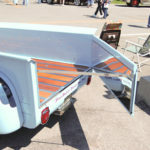 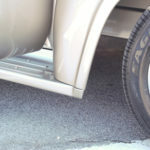 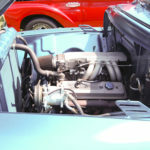 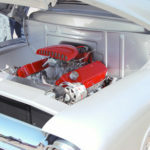 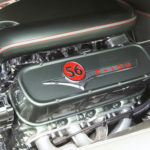 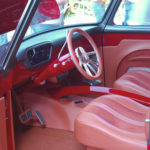 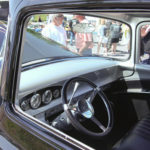 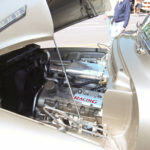 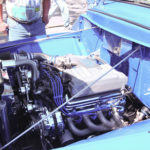 There were people from all over the U.S. and trucks of every kind: Rat rods, trucks in mid-build, show trucks, panels, F100’s, Broncos and anything in between. 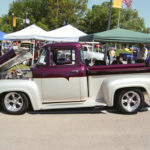 Friday was overcast and a little slow because of the rainy weather, but Saturday the park came alive with lots of people and sunshine. 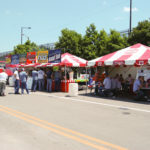 This was Pat Ford’s last year promoting the event, though he says he’ll still be back next year to help out and attend.